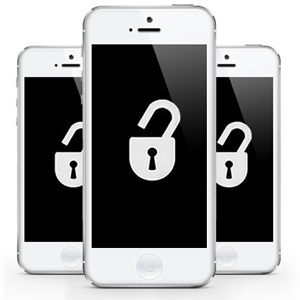 We can now offer our customers a competitive service for unlocking phones. Call for a quote or pop into one of our stores. Some phones can be locked with hours, but some like the iPhones may take a little longer. Most phones and networks are catered for. 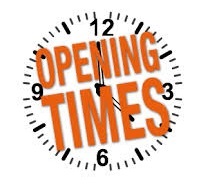 We are now open on Mondays at Redcar again. 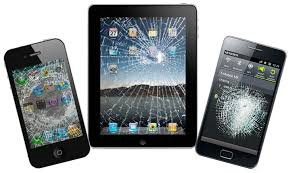 We now offer repairs on mobile devices; iPhones and iPods are a common repair, along with the iPad and other tablets like Nexus and Kindle. We can repair most models, but parts are limited on some of the more obscure models. iPHONE, iPADs and iPODS can be quoted on the phone.